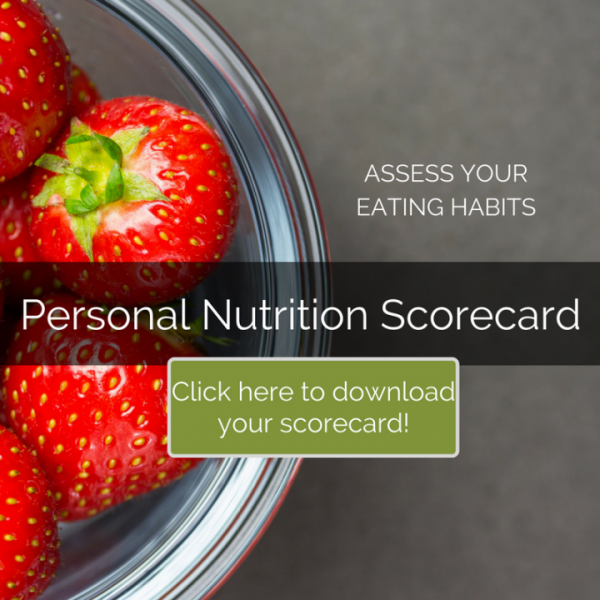 Personal Nutrition Scorecard | Health Stand Nutrition Consulting Inc. 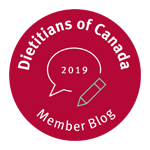 It is no surprise your eating habits have a direct connection to your long-term health, weight management and quality of life. Improving your daily nutrition also has the power to immediately elevate your productivity at work or home, as well as improve how you feel. But how do you know if you are truly eating well? The answer to this question is complicated since no one food causes health issues and there is not one single eating style that is best for health. 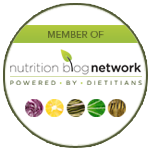 There are, however some clear nutrition factors that are best known to help you manage your weight, protect your long-term health and improve your energy levels. Wondering how your eating habits stack up on the above five components of a healthy lifestyle? 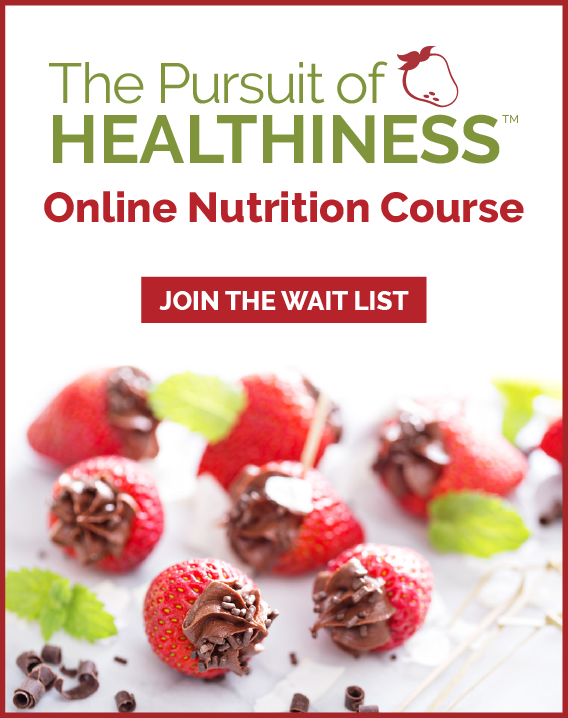 Fill out the following scorecard by placing a checkmark in one of the columns beside each nutrition component that best describes where you are right now.